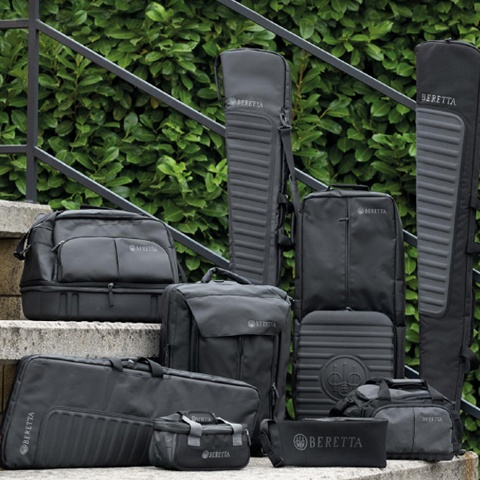 Light, waterproof and silent pants in microfiber with the Beretta BWB membrane and taped seams. Wind-resistant and breathable cap padded with Primaloft®, which is as warm and soft as down but more water-repellent. Beretta logo embroidery tone on tone. 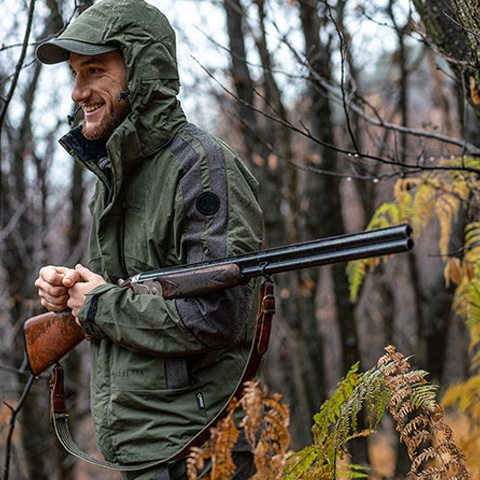 Light, waterproof and silent jacket in microfiber with the Beretta BWB membrane and taped seams. 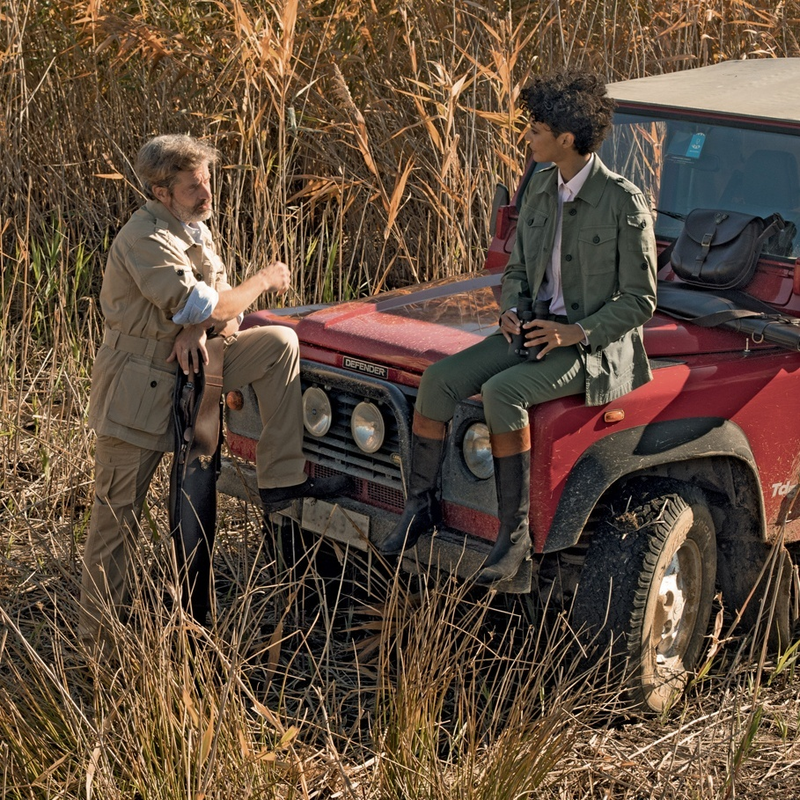 This jacket is rich with details and gives the hunter maximum protection on an all-day hunt. 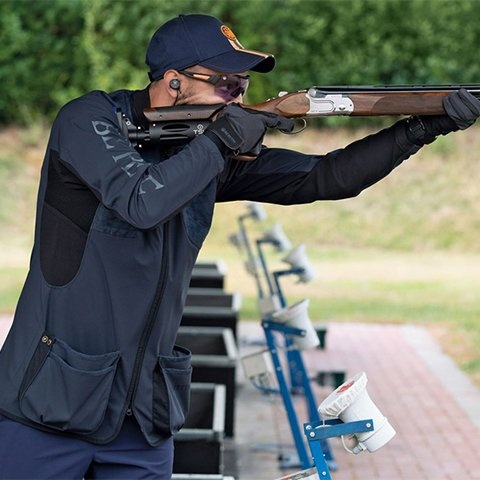 It may be worn over the jacket or vest of the line BIS - Beretta Interactive System, if an additional layer is desired.